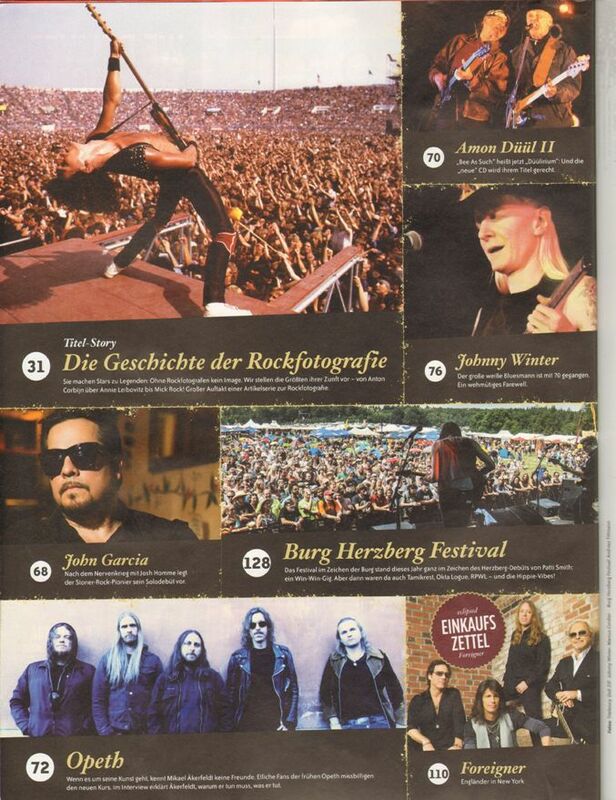 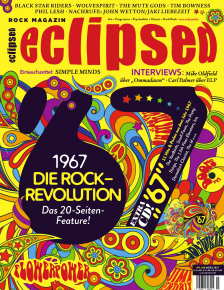 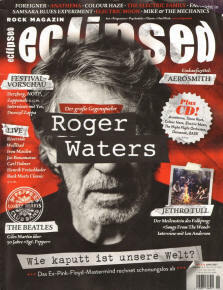 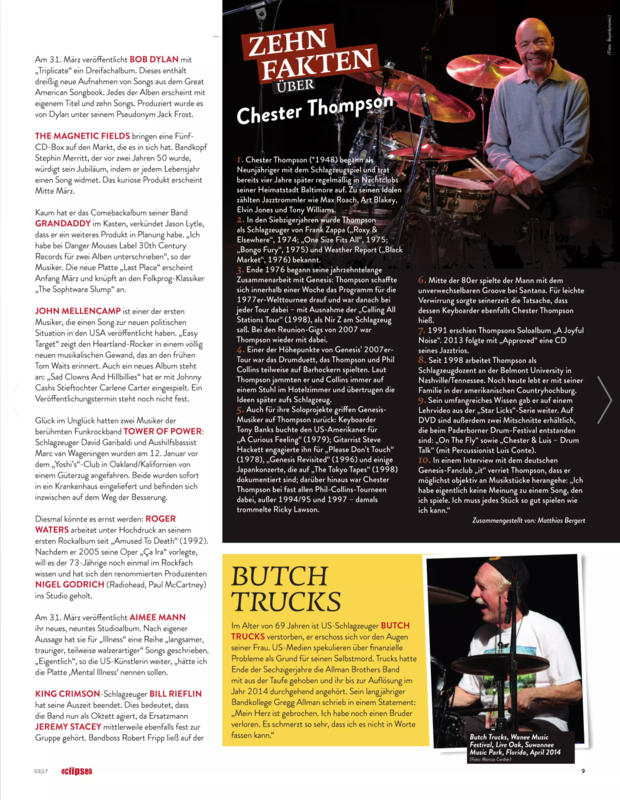 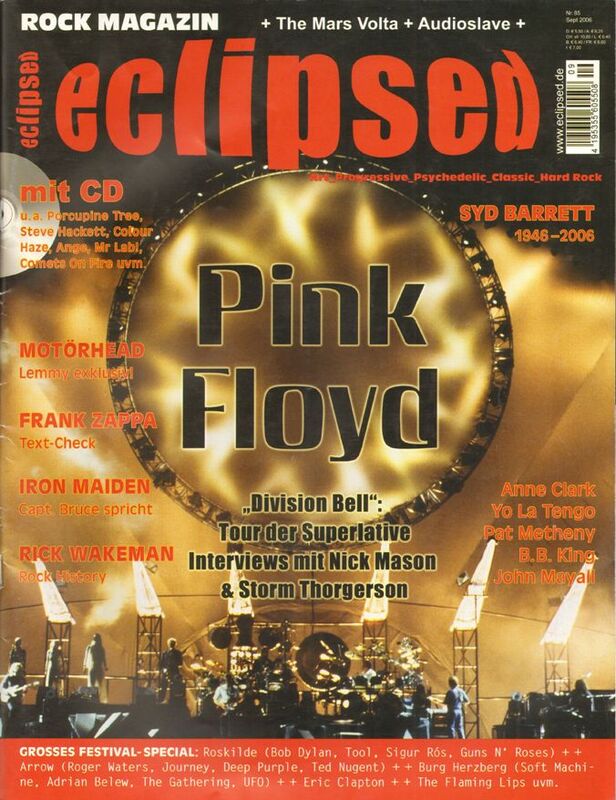 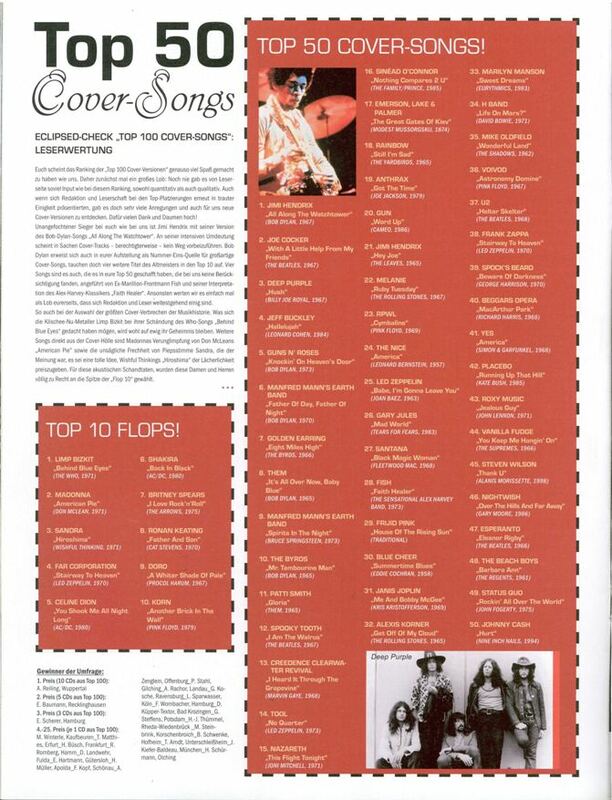 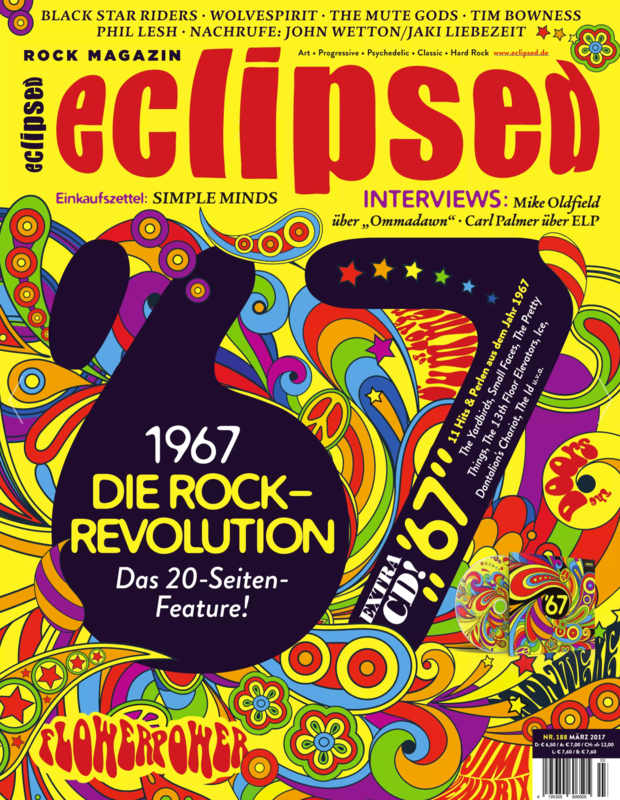 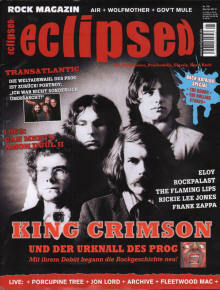 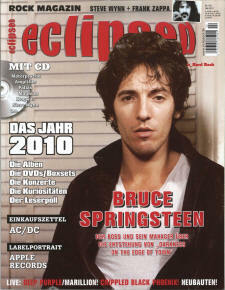 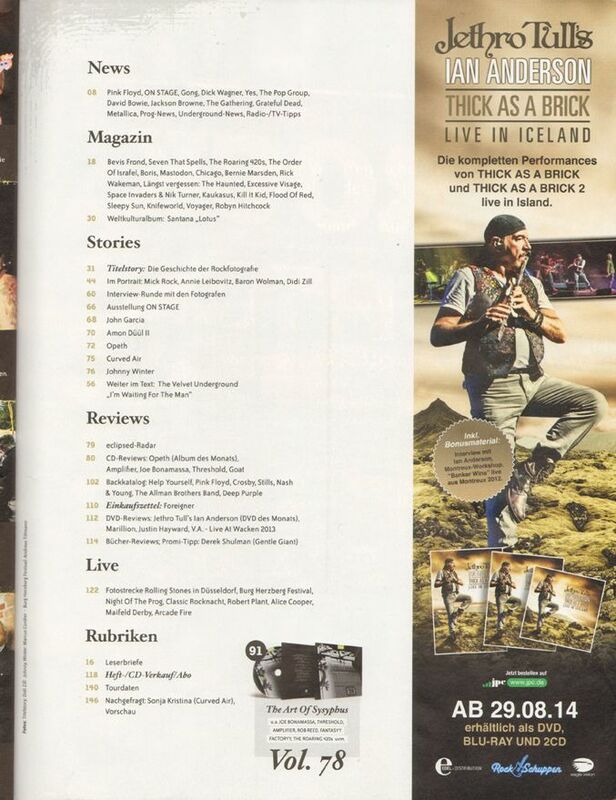 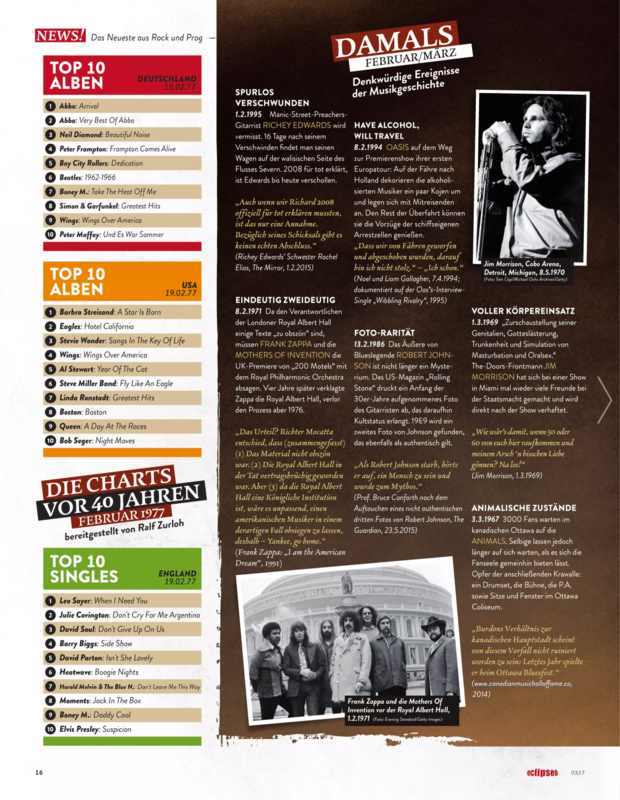 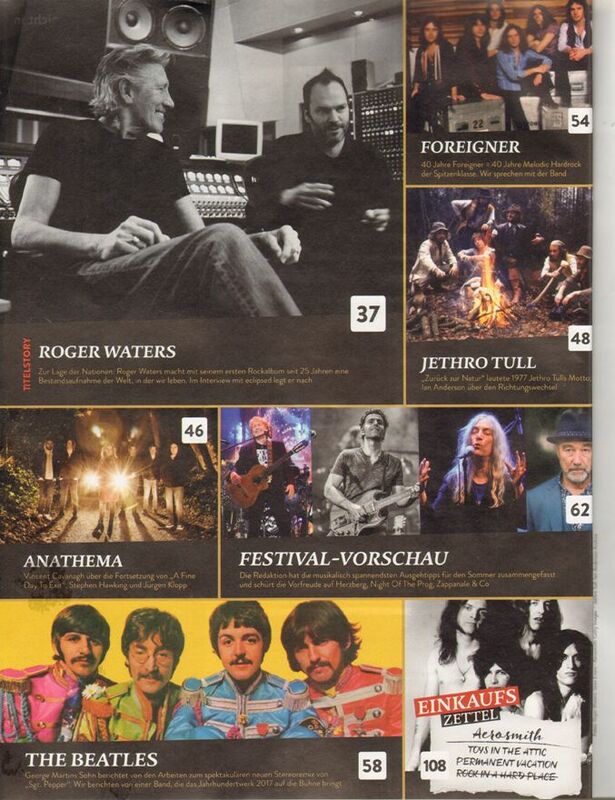 This magazine is oriented to "art, progressive, psychedelic, classic and hard rock music". 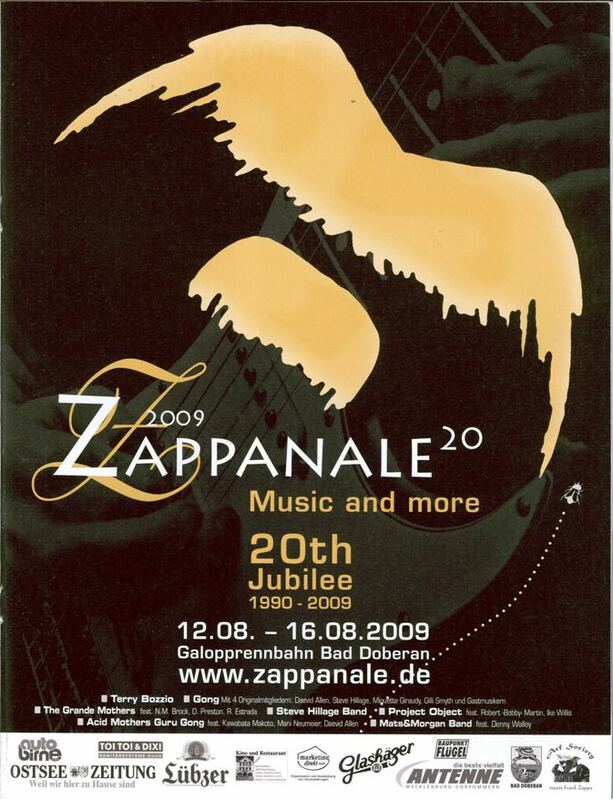 Founded in 2000. 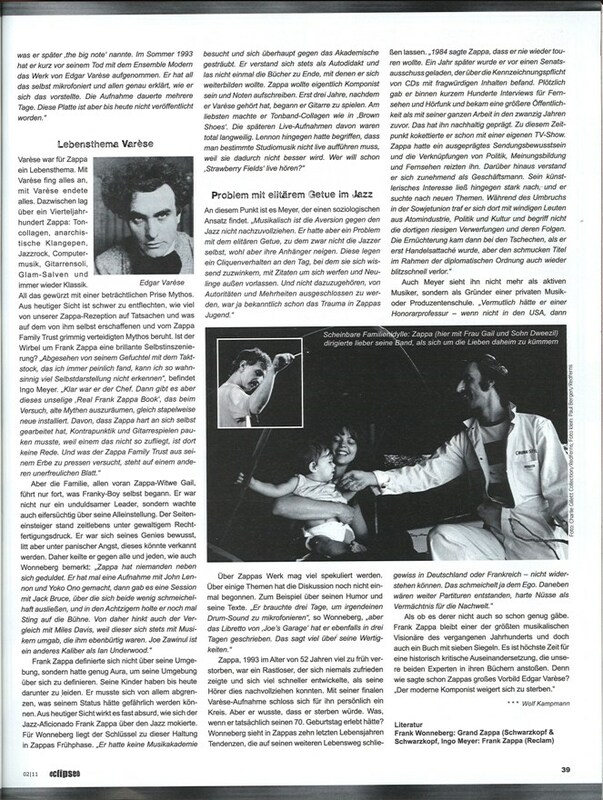 This article is an excerpt from Electric Don Quixote. 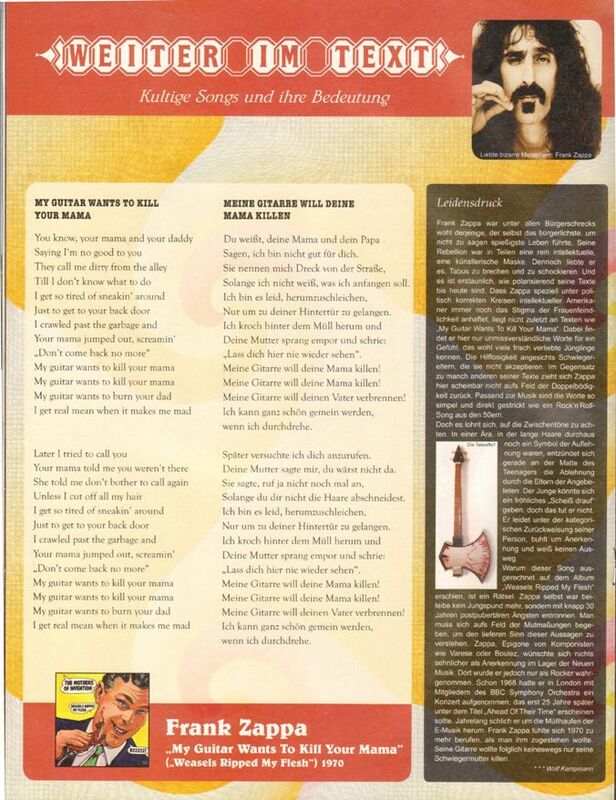 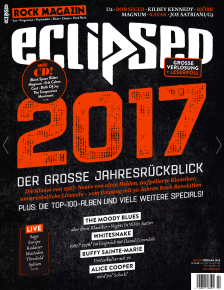 On page 46 are short article "Leidensdruck" (Suffering) and lyrics of "My Guitar Wants To Kill Your Mama" in English and German. 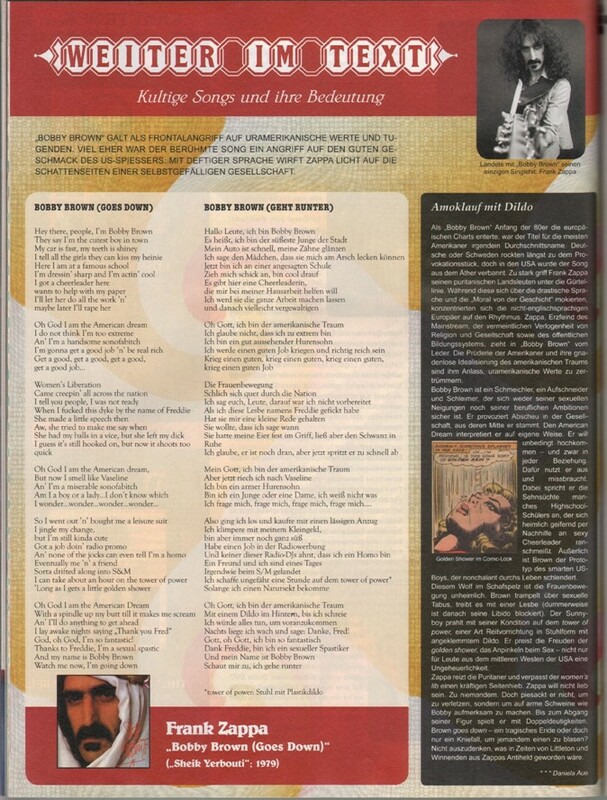 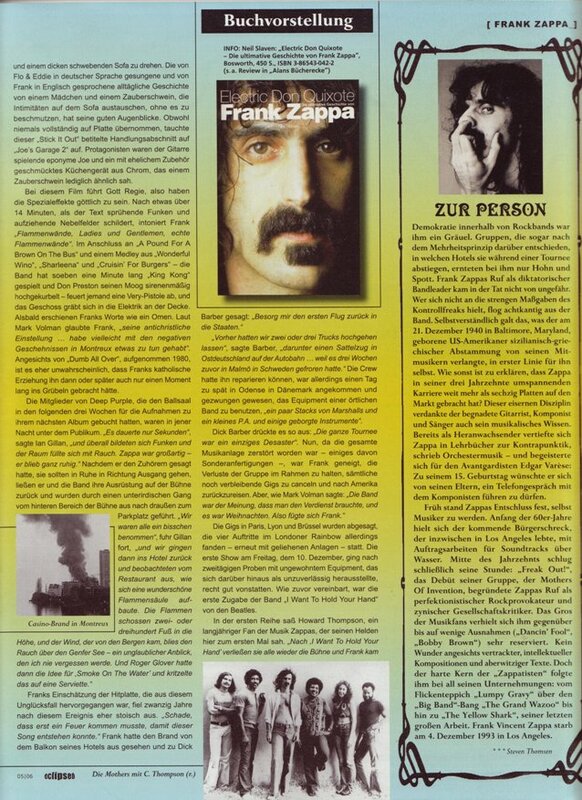 Frank Zappa "Bobby Brown (Goes Down)"
Article and translation of lyrics from series "iconic songs and their meaning". 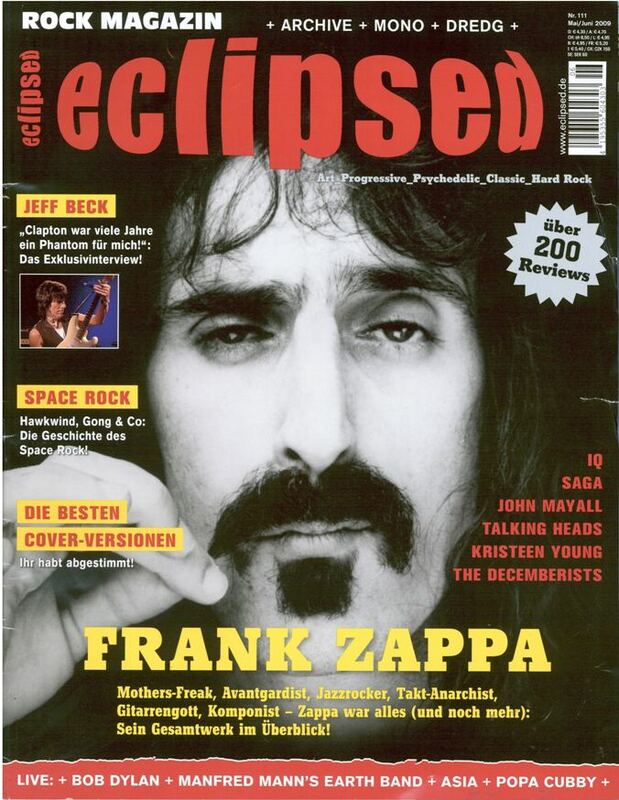 This article, titled "brain teasers for posterity", is compiled by quotes from two books – Grand Zappa by Frank Wonneberg and Frank Zappa by Ingo Meyer. 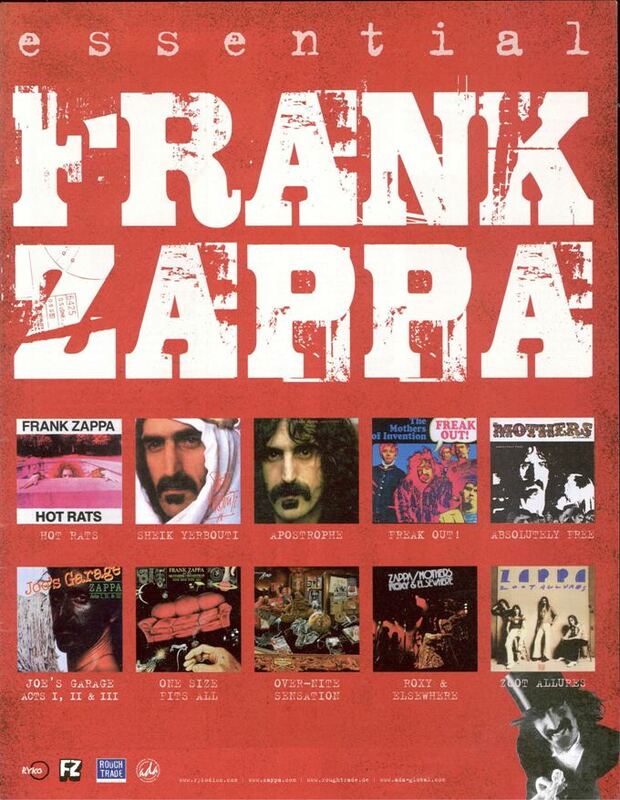 Additionally on page 88 are short reviews on both books, published to commemorate Frank Zappa's 70th anniversary. 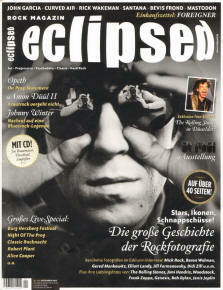 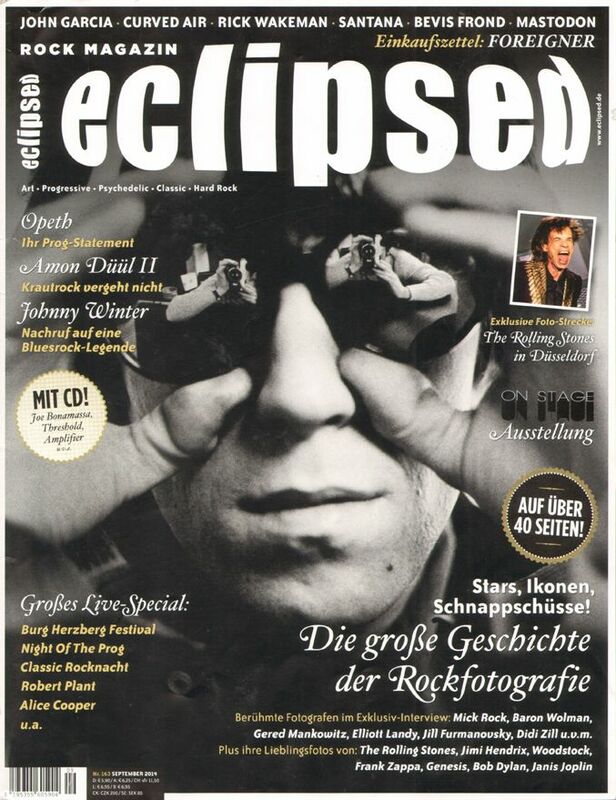 The cover story is "Die Geschichte der Rockfotografie" (The history of rock photography) complemented with interviews with some famous photographers, including with Baron Wolman (pp 52-55). 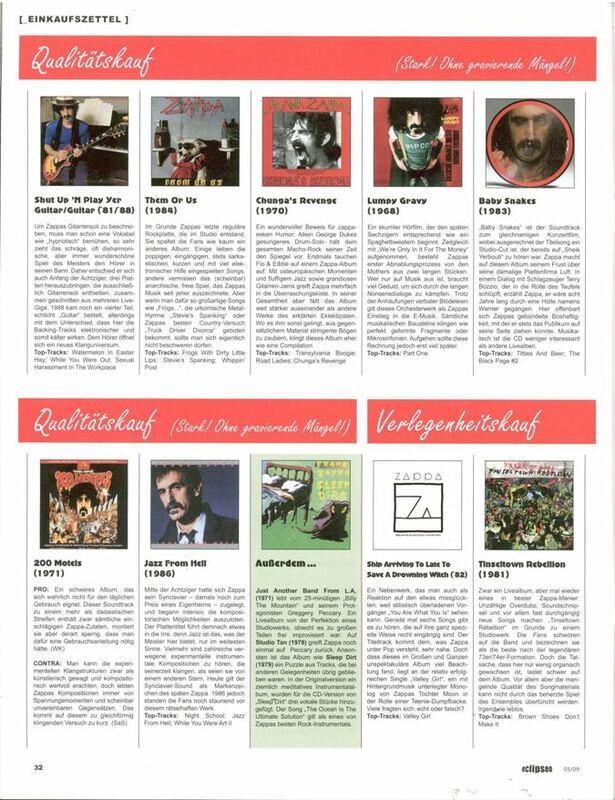 begleitet habe. 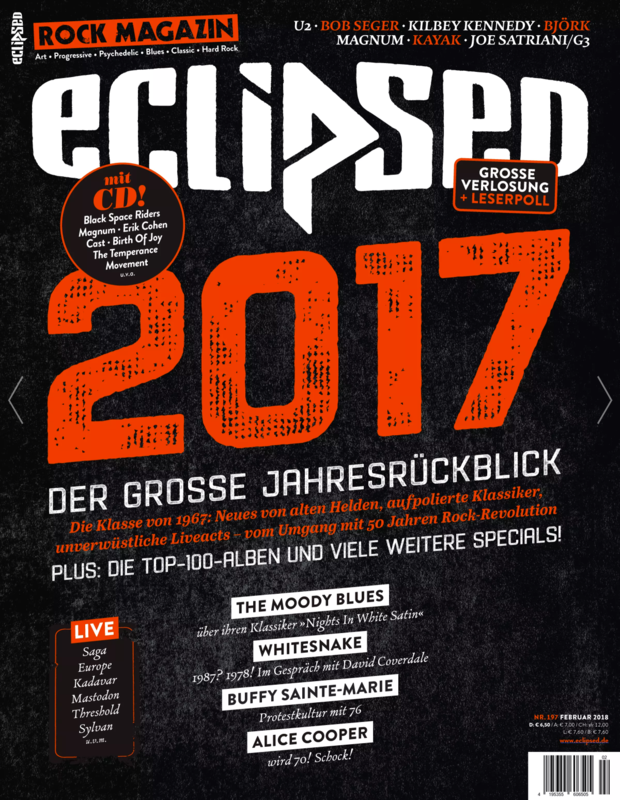 Er sagte mir, dass in Zappas Wohnzimmer ein Flügel gestanden habe, auf dem nur ganz wenige ausgewählte Objekte lagen – und eines davon war das Foto mit dem Traktor. 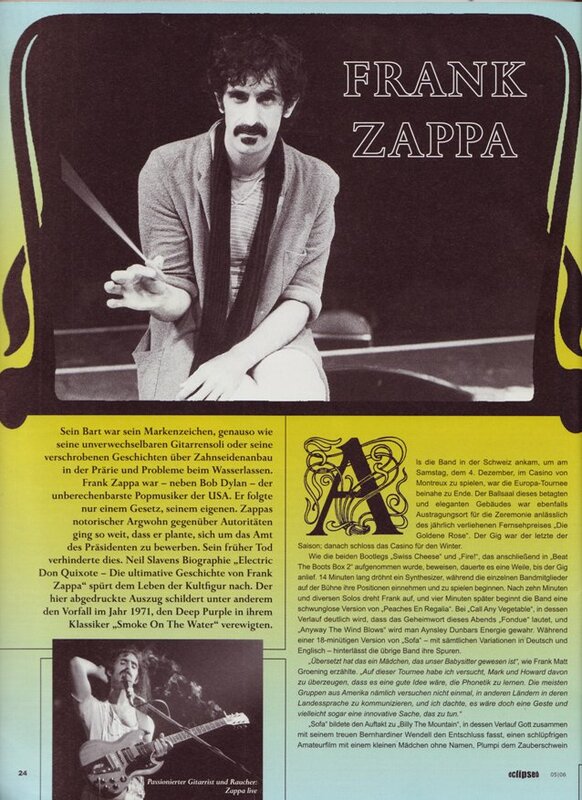 Zappa showed me his eccentric creative side, and within a few moments we took some absolutely great photos. 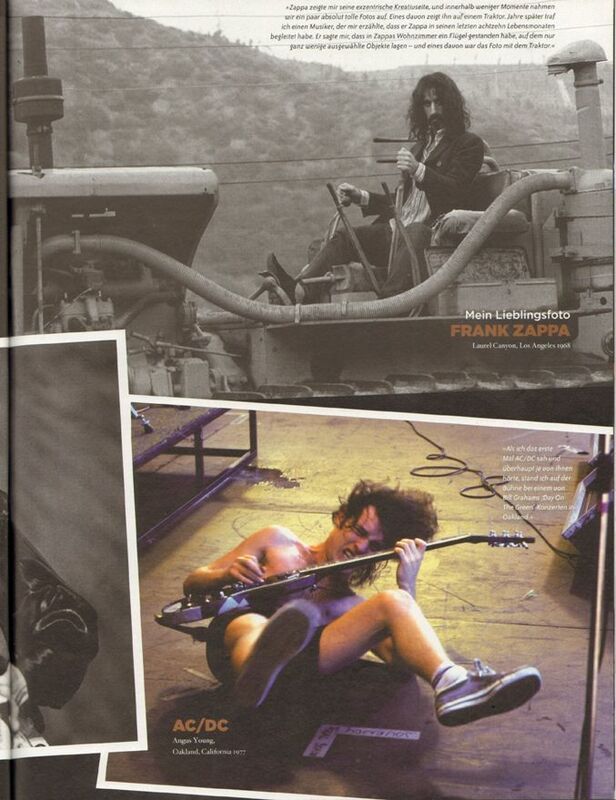 One of them shows him on a tractor. 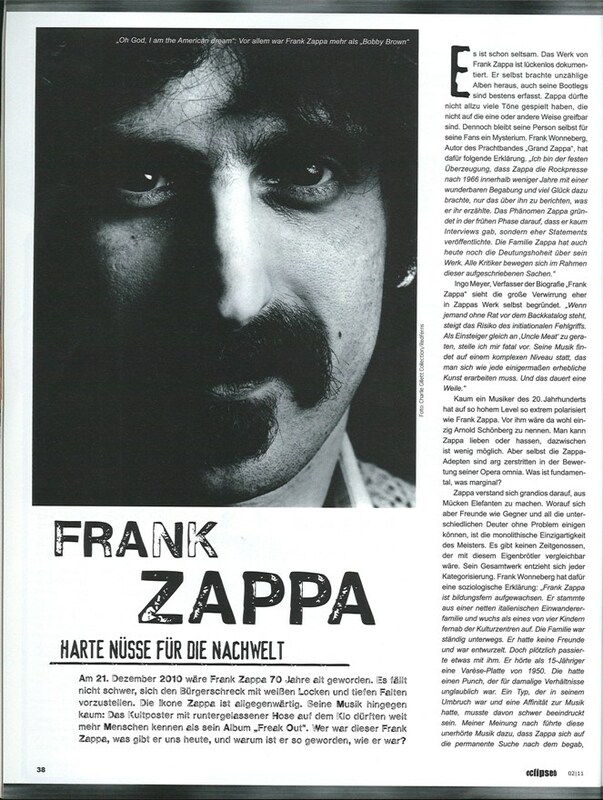 Years later I met a musician who told me that he has accompanied Zappa in his last eighteen months of life. 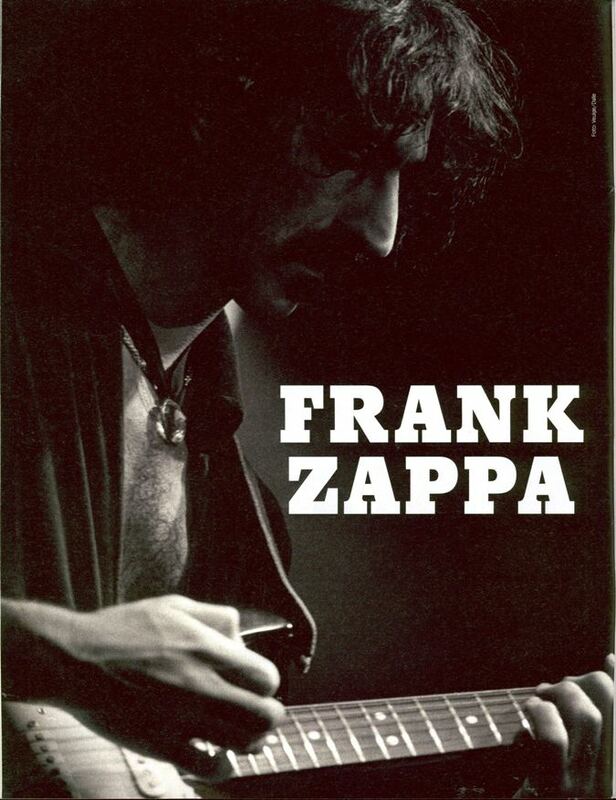 He told me that in Zappa's living room was a grand piano, on which only very few selected objects stood – and one of them was the photo with the tractor. 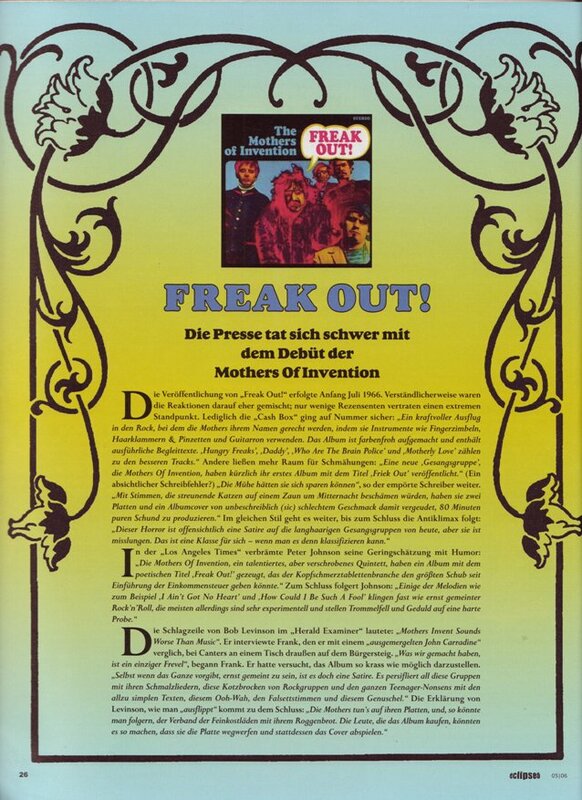 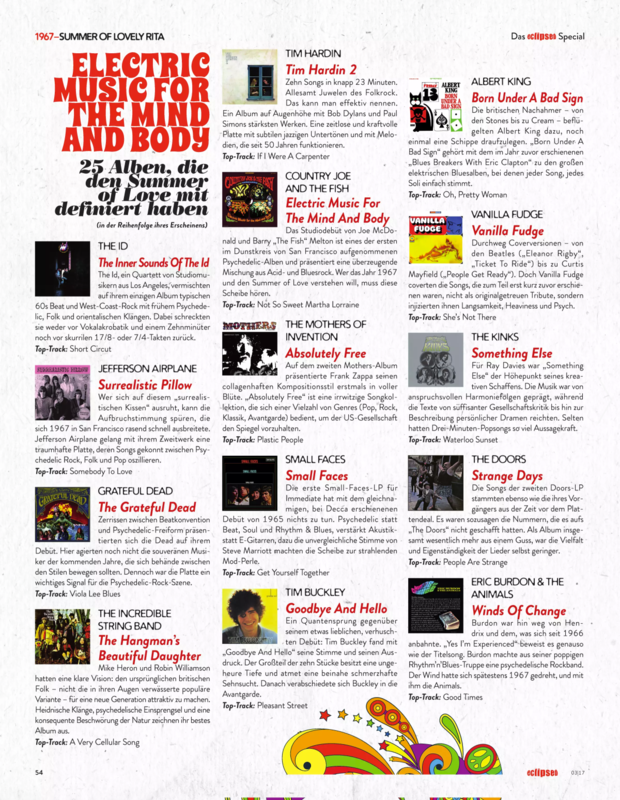 Main article of this issue about 25 most important albums of 1967 Summer Of Love, "Electric Music For The Mind And Body", lists also Absolutely Free and Safe As Milk by Captain Beefheart. 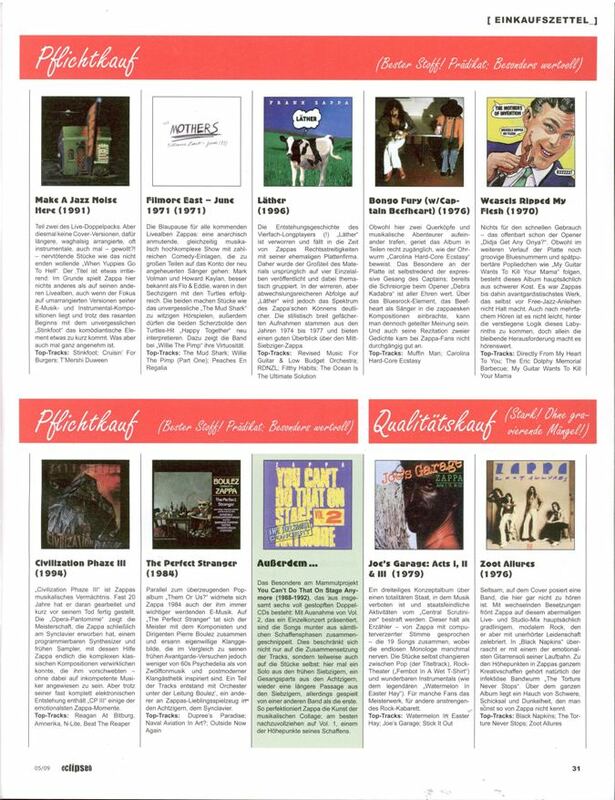 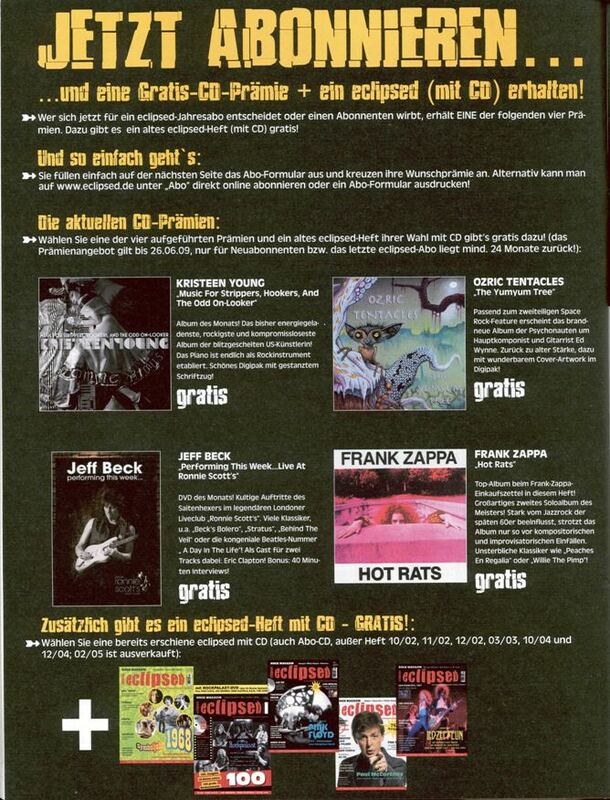 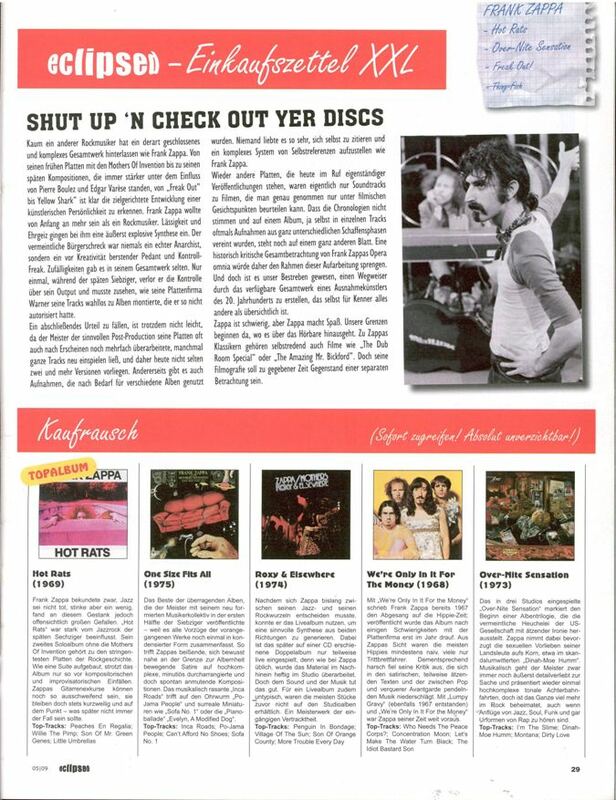 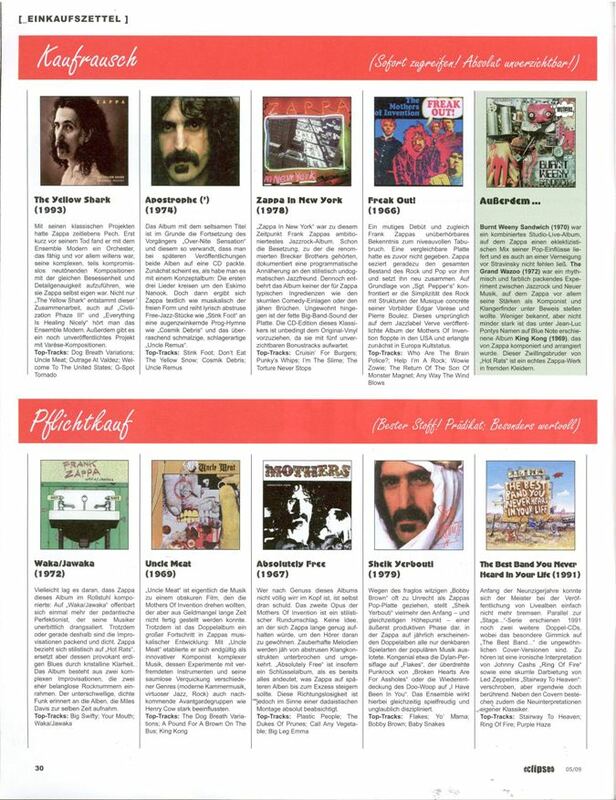 On page 97 five reissued albums by FZ are reviewed: Lumpy Gravy, We're Only In It For The Money, Cruising With Ruben & The Jets, Weasels Ripped My Flesh and Joe's Garage Acts I, II & III. 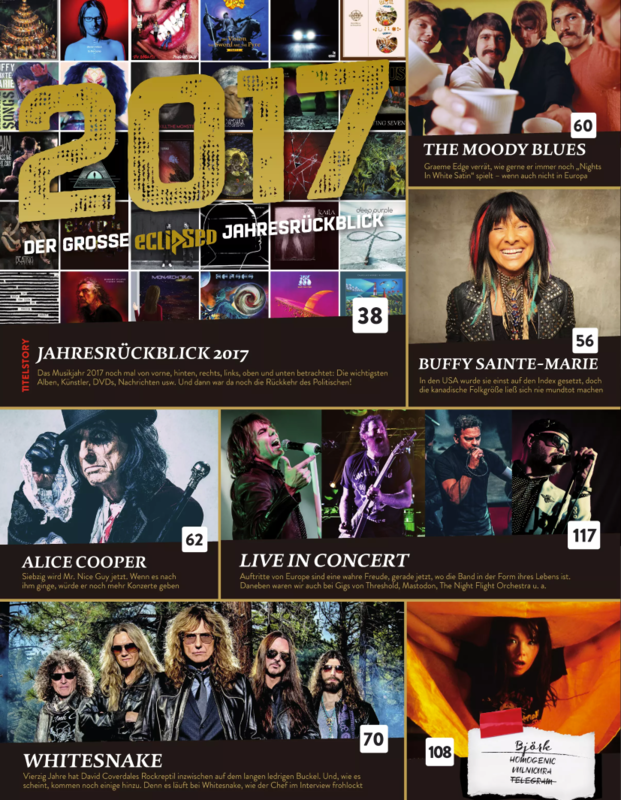 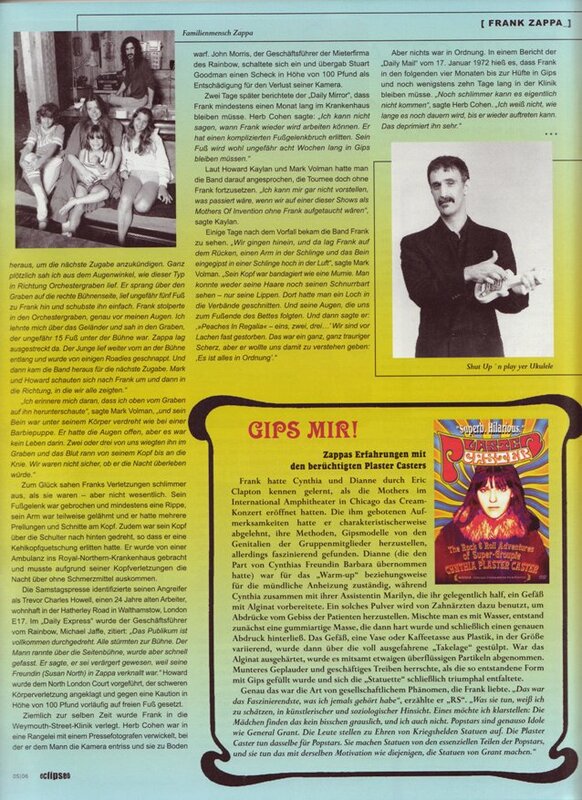 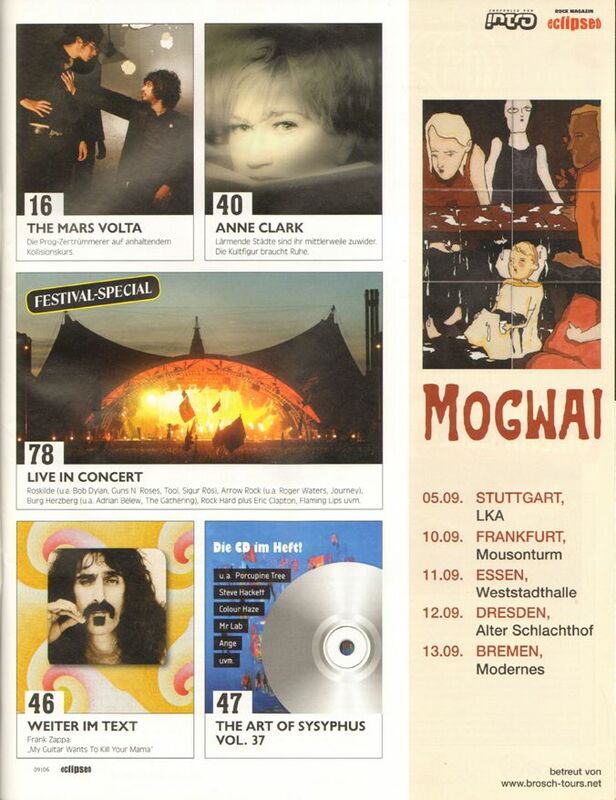 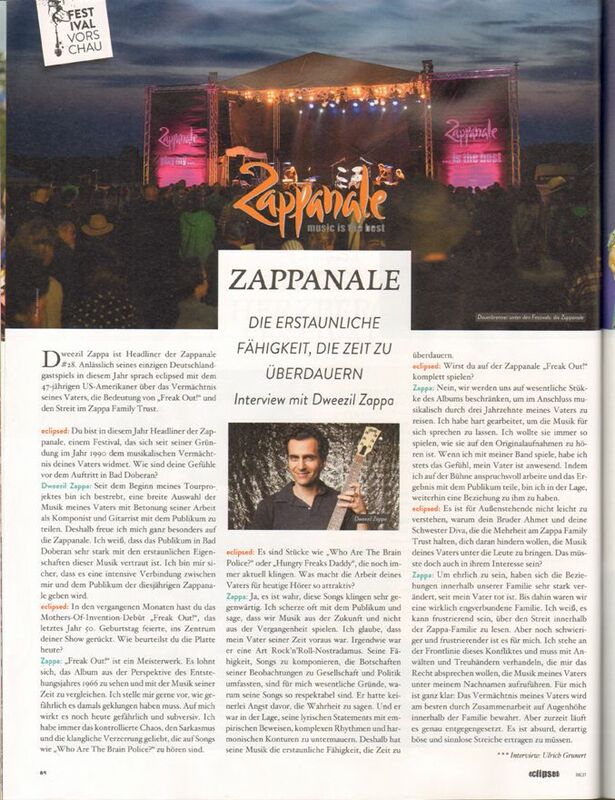 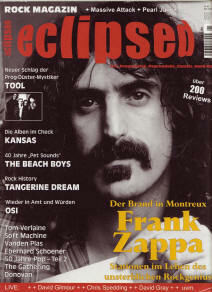 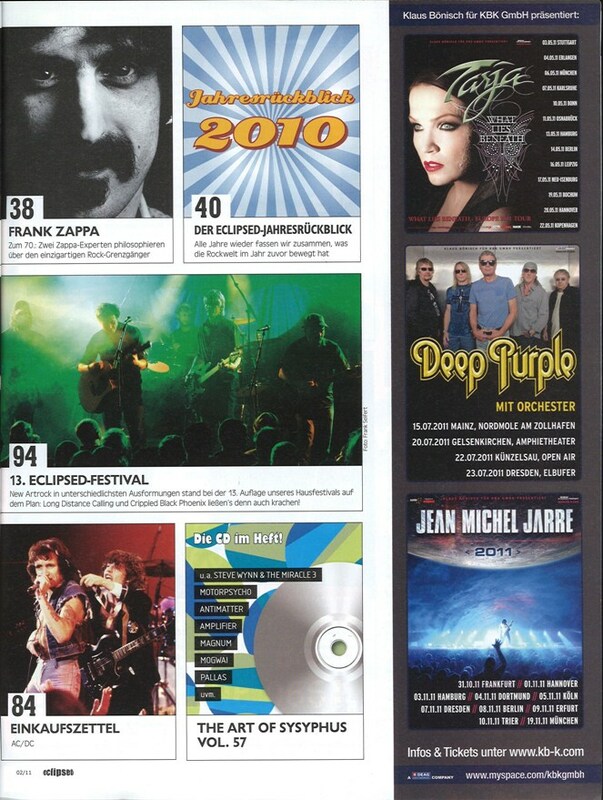 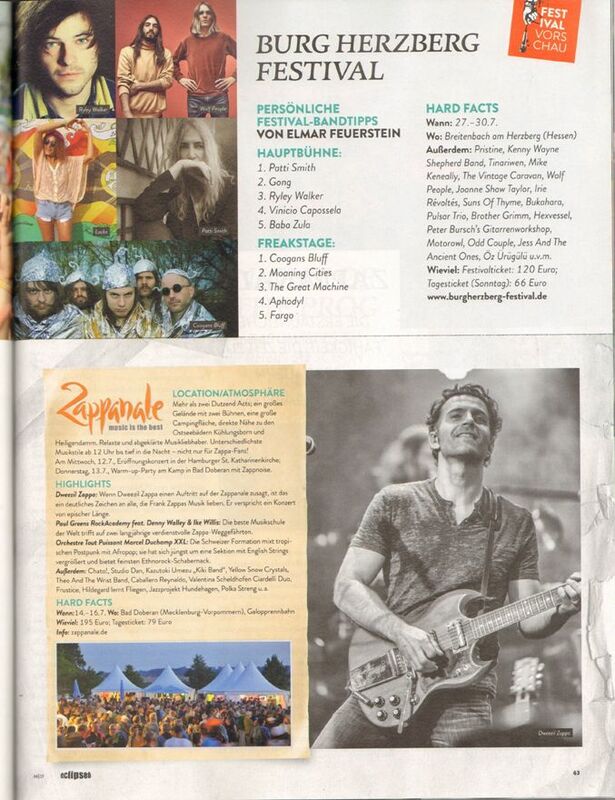 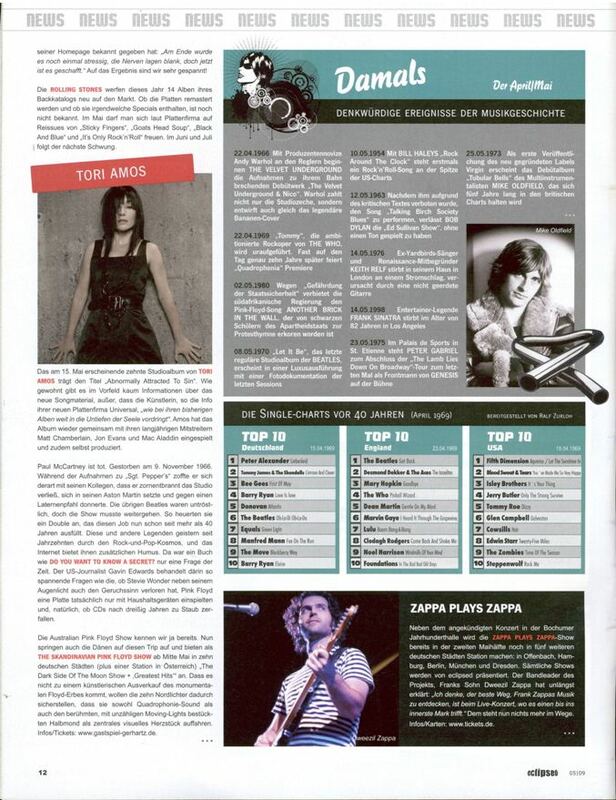 Overview of Zappanale festival and interview with Dweezil Zappa as a part of summer festivals preview. 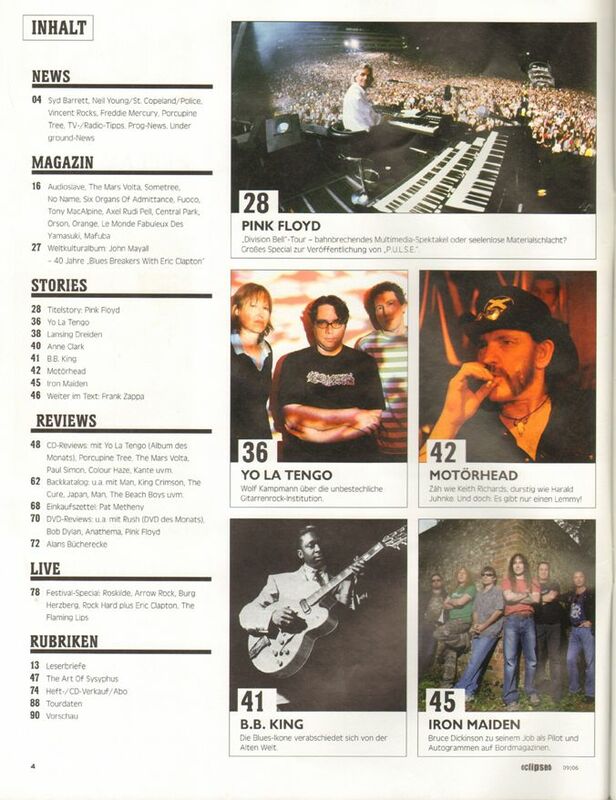 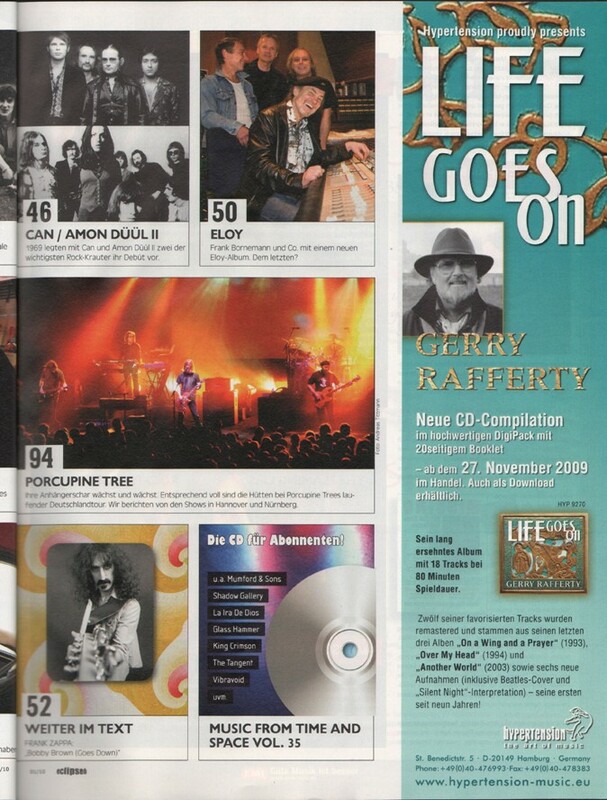 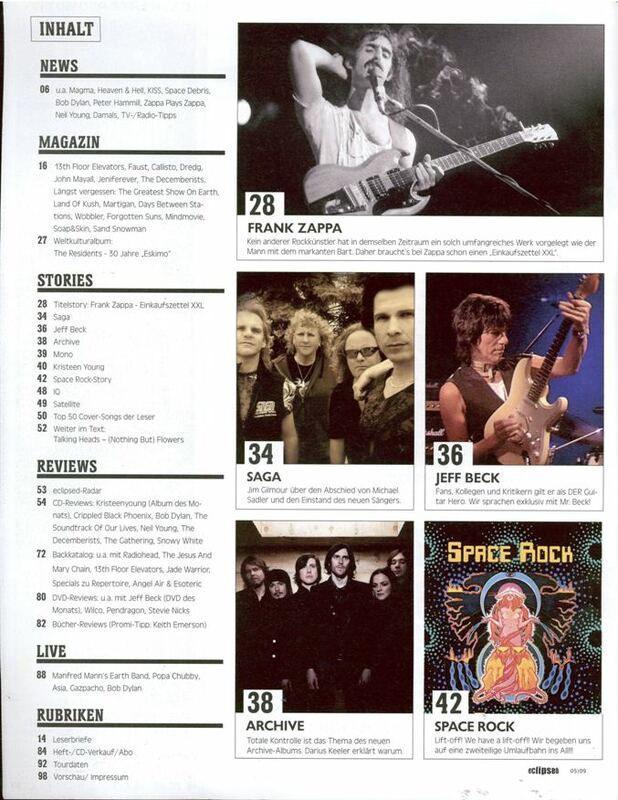 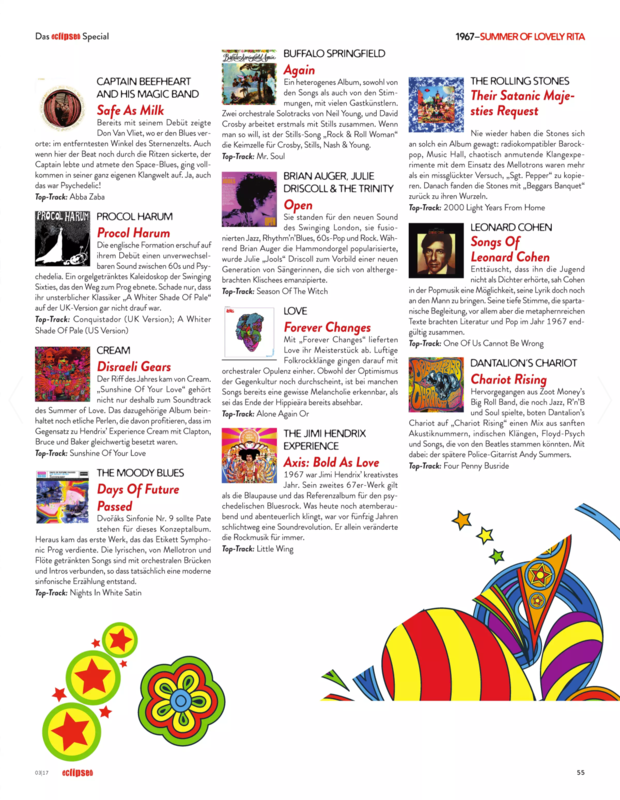 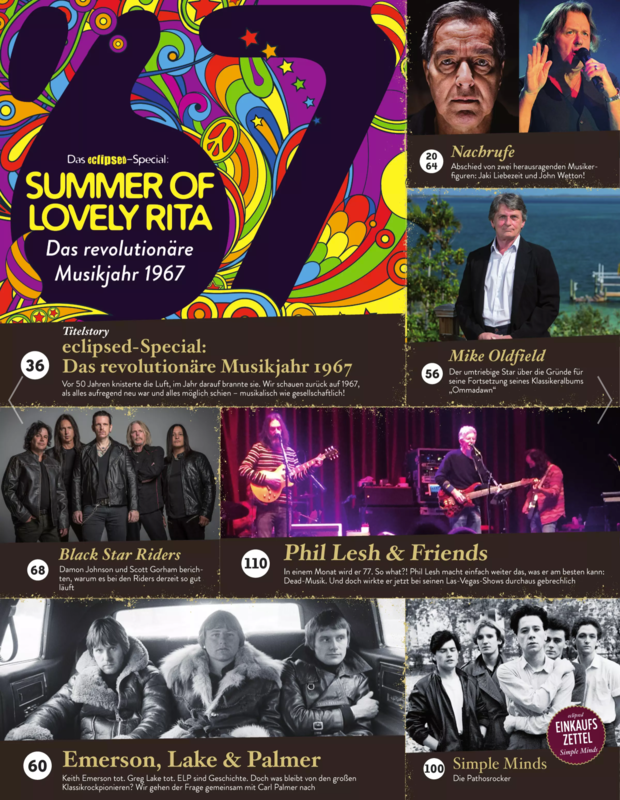 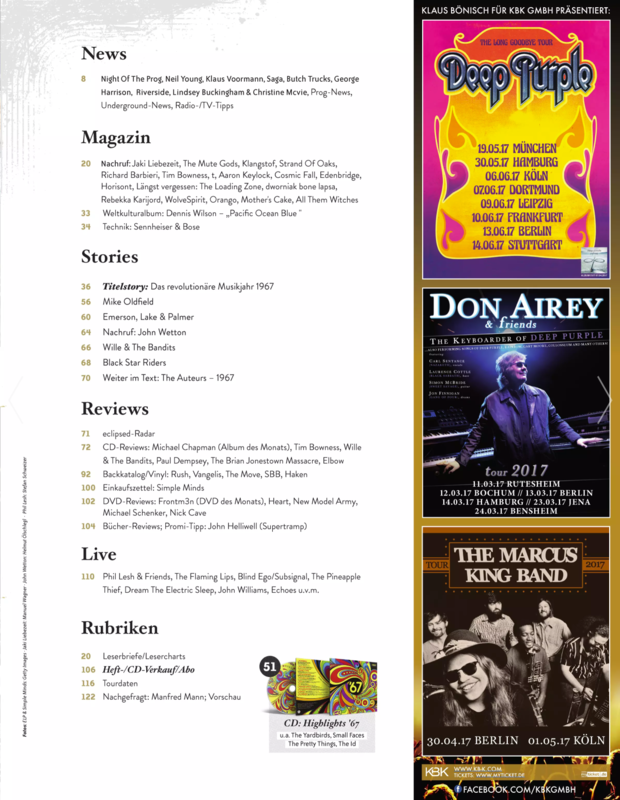 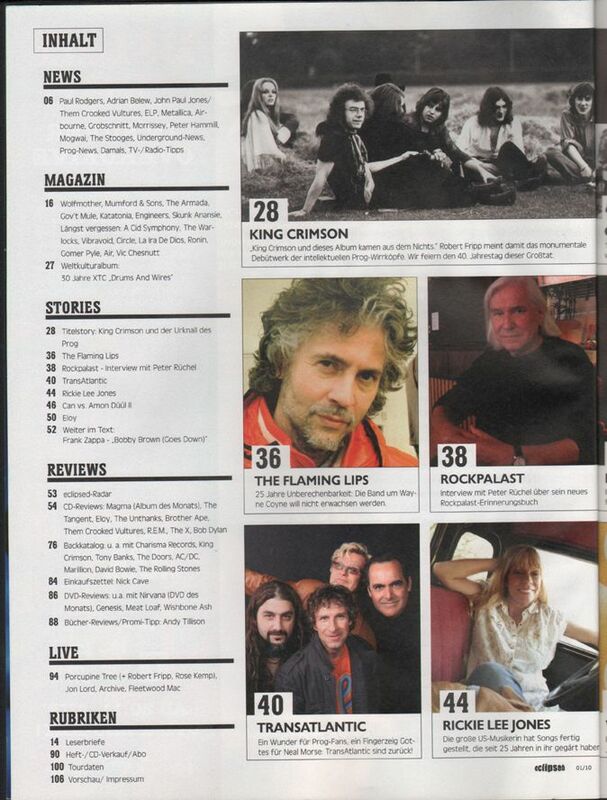 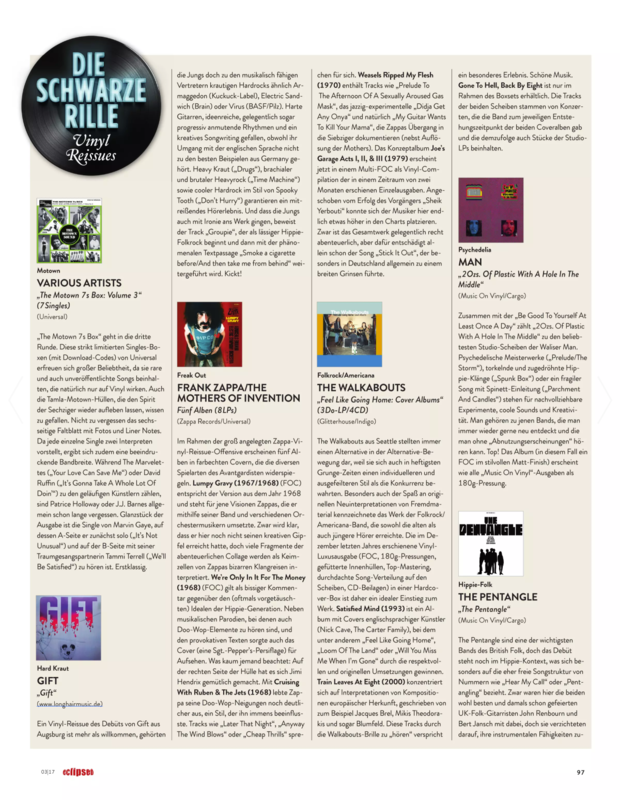 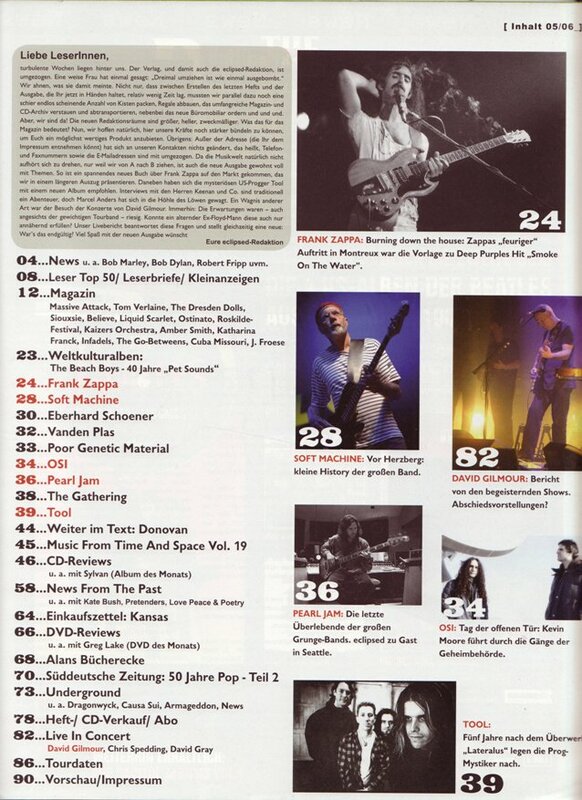 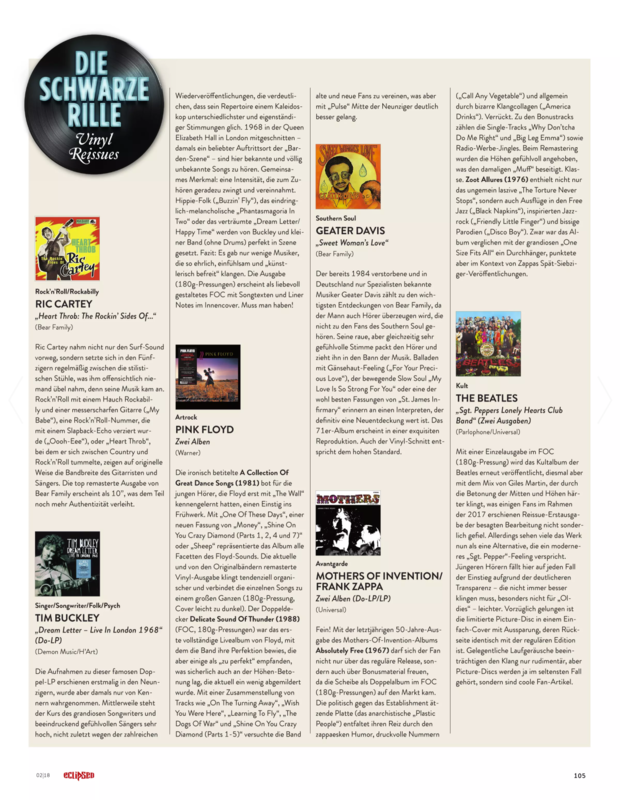 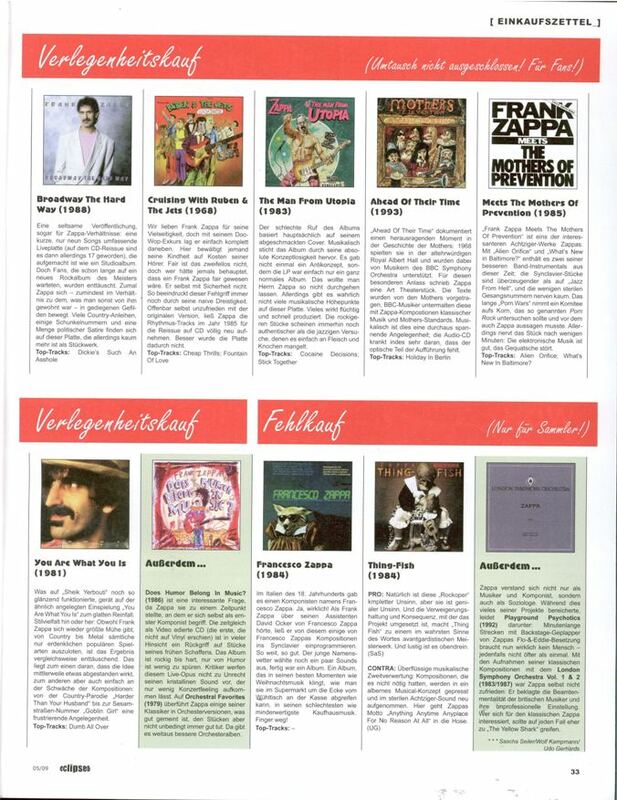 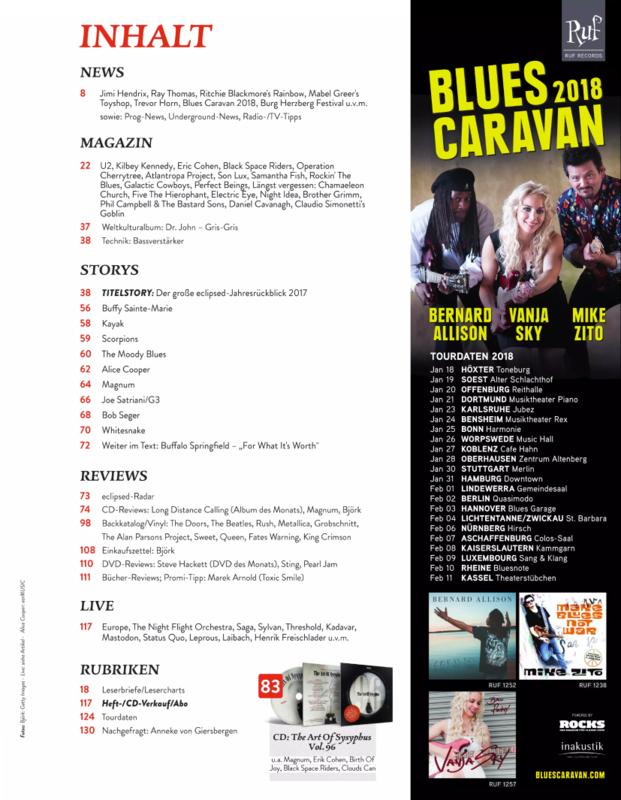 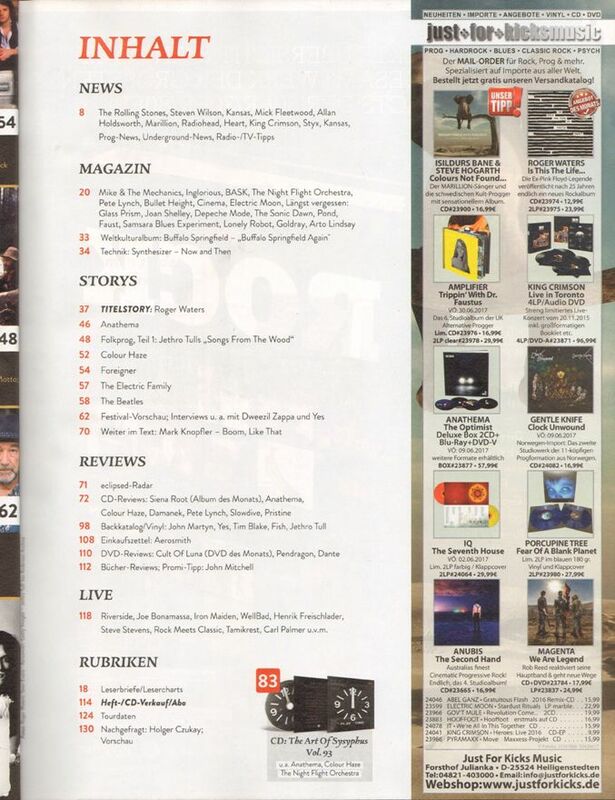 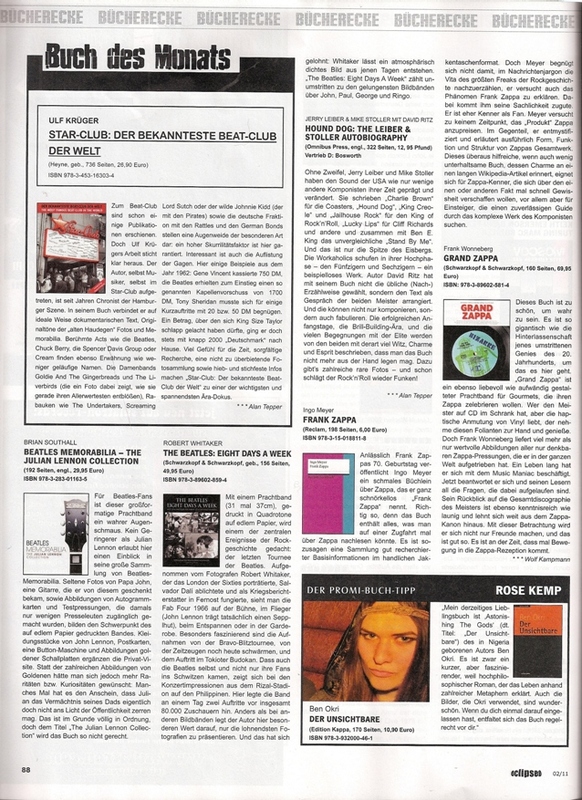 On page 105 two reissued albums by FZ are reviewed: Absolutely Free and Zoot Allures.